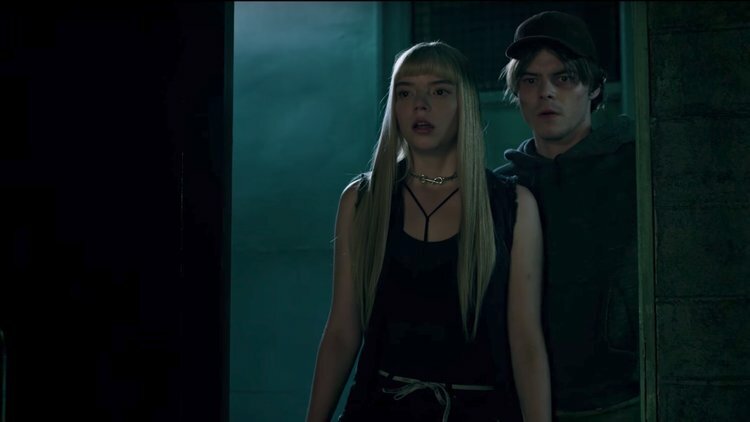 This is a new photo for The New Mutants. It was written by Knate Lee and Josh Boone, directed by Boone (The Fault in Our Stars), and stars Anya Taylor-Joy (Split), Maisie Williams (Game of Thrones), Charlie Heaton, Henry Zaga, Blu Hunt, and Alice Braga. It is scheduled to be released on April 13, 2018. Check out the synopsis and photo below.